If you'd like to see some gameplay while hearing my thoughts on the game, you can check out the video review below. When a game shares many similarities with another that came before it, it can be difficult to develop a clear-cut identity without drawing too many comparisons. This is especially true when the similarities are shared with a very well known series that has been around for decades. 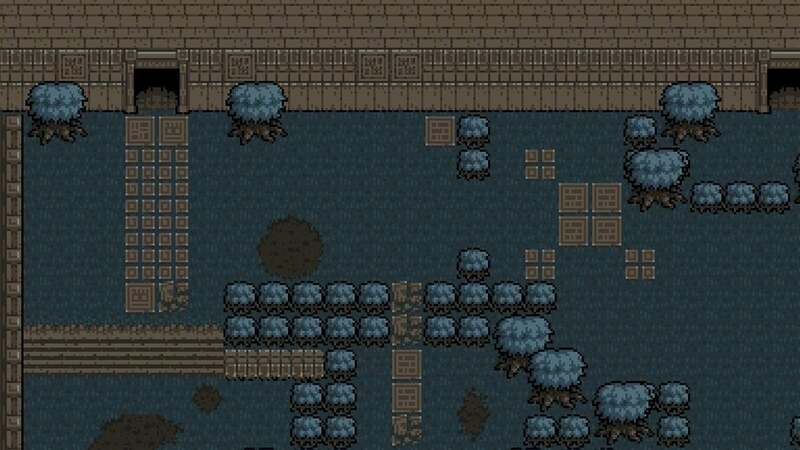 This is the case with Anodyne as it is heavily influenced by The Legend of Zelda. 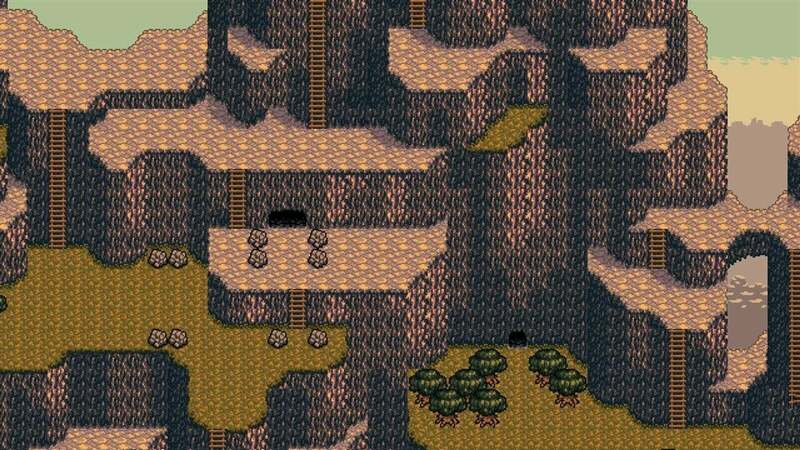 Thankfully, Anodyne uses certain elements from early 2D Zelda titles while managing to put its own spin on them, which end up resulting in a unique adventure that stands on its own merit. 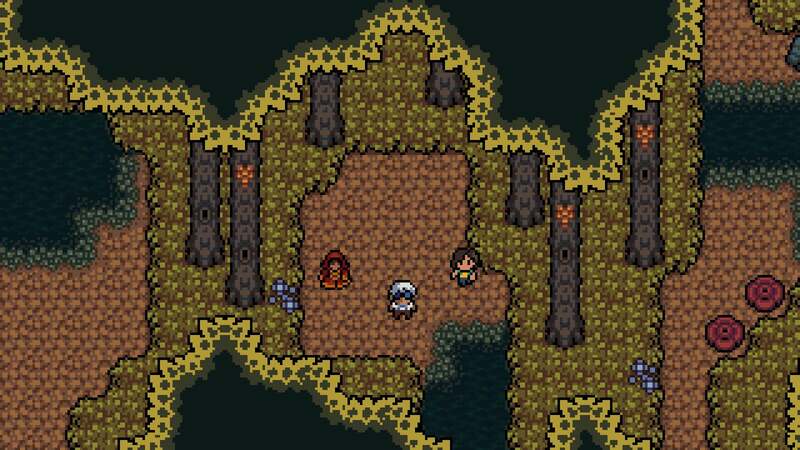 Anodyne will have you journeying through the subconscious of its playable character, Young, as you fight your way to a mysterious entity known as The Briar at the behest of a village elder named Sage. The game’s plot doesn’t contain the clearest narrative threads, though, and much of the story is left to interpretation. I often felt as though the quest's main narrative provided little motivation, and I was just advancing because I was told to. Young's journey never feels as important or as grand as Sage makes it out to be. However, the themes that present themselves through the dialogue found between the main story beats are easier to grasp. The conversations tend to be humorous and witty, but Anodyne also touches on topics such as friendship and loneliness throughout the game in a few subtle and serious ways. The lack of more direct storytelling turns out to be somewhat beneficial, as it helps create a constant feeling of unease tonally when roaming around from place to place. There is an eerie feeling that is ever present throughout the game, as if something isn’t quite right when it comes to the game’s characters and its world. You don't need to venture to all four corners of every location, but this feeling of mystery will fuel curiosity, and drive you to explore in order to learn more about the game's world. Even though the reason for the quest may not be easy to discern, the game makes sure that players will enjoy the journey enough to play first and ask questions later, so to speak. Anodyne starts players off in an area known as the Nexus, which is a location that is full of warp gates. Armed with a broom and your wits, you will venture out into the world through the only active gate in order to overcome any obstacles that appear between you and The Briar. Your only means of defense is a basic short-range poke with your broom, but Young will soon acquire new skills that allow for different combat and traversal options. There is very little handholding in Anodyne, and you are given a good amount of freedom to venture wherever you see fit, barring a few locations that require new abilities and items to reach. The Nexus gates only return you to locations that you have already found once you locate the corresponding warp platforms in the world, but they are well placed so as to avoid unnecessary backtracking. There are a surprising number of areas to explore, each with their own distinct visual style and theme. These zones can range from bright plains and beaches to ominous forests and towns. Some areas have striking looks that are completely different in relation to the rest of the game, which only adds to the creativity and mystery. Even more mysterious are the cards scattered throughout the land. They serve as the game’s collectibles. There is a card for every NPC, enemy, and even some inanimate objects. The cards often provide short, amusing quotes that relate to the image that they depict. Collecting cards allows you to open gates and progress in the game, but they aren't always easy to obtain. The variety found within the numerous locations ensures that the game never feels dull visually or sonically, and searching for cards in each locale provides yet another good reason to see most of what they each have to offer. Gameplay in Anodyne is an easy and uncomplicated affair during the first hour or so of play, but the level of challenge begins to ramp up at a great pace as you move from one area to the next. As Young gains new tricks, so do his enemies. The escalation of difficulty in the dungeons is especially masterful as the game continues to add new twists to the combat, puzzles, and the top-down platforming. More specifically, the puzzles become much more creative, there is added variation among enemy types, and the 2D landscape itself becomes a true obstacle as the game goes on. Dungeons become increasingly more skill-based, and clearing them can feel like a triumph. By the end of the game, the combination of smart enemy placement and landscape hazards became maddening to deal with, but ultimately rewarding to overcome. While all of this well thought out progression is certainly a positive, there is one flaw that can rear its head from time to time. Young has the ability to trivialize certain enemy encounters as he gains more health through the collection of cicadas. These red insects are comparable to The Legend of Zelda’s fairies in look, but have the same function as the series’ heart containers. If you explore enough, you will encounter these cicadas regularly, and the added health can allow players to take up to 16 hits in combat while most enemies can be defeated in around three. The game is still clever enough to create tough situations, no matter the size of Young’s health bar, but using brute force by completely disregarding enemy attacks is an option for those who go cicada hunting. 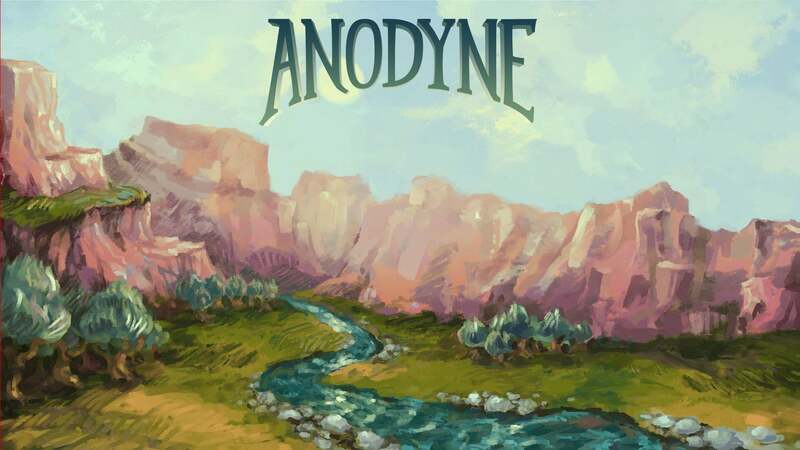 Anodyne contains a total of 16 achievements, and they are easy enough to obtain for the most part. There is one, however, that will add a few extra hours to your playtime. It requires you to complete 100% of the game in under three hours. I completed the game in about six hours with 37 cards, but even if I knew where to go and what to do in every instance, finishing the game in under three hours at 100% completion would prove challenging. 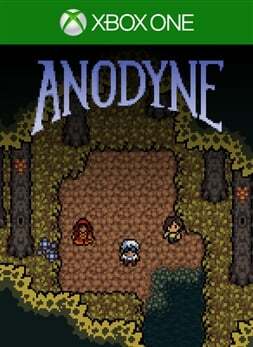 Anodyne is indeed reminiscent of 2D Zelda titles, but it manages to not be bound by comparisons as it offers a fresh and welcome take on this style of game. Though some brute force combat hinders the experience, it uses certain ingredients from the games that influenced it while also injecting its own brand of humour, presentation, and gameplay into the mix to create an experience that fans of the genre should not miss. This reviewer spent approximately six and a half hours sweeping enemies away while managing to unlock 14 out of 16 achievements. A download code was provided for the purpose of this review.